This would have been a great beer to review for the 4th of July, but since I’ve missed that and don’t care to wait until next year, Labor Day weekend is going to have to do. 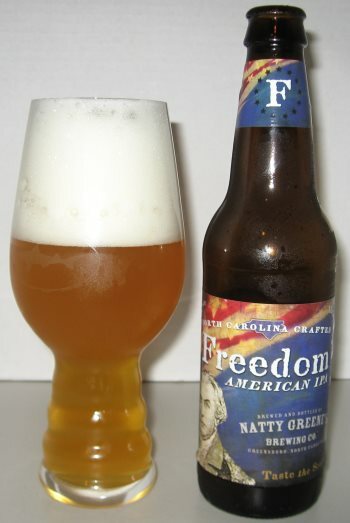 Freedom American IPA is another product from Natty Greene’s Brewing Company of Greensboro, North Carolina. I was surprised by how light it looks in the glass, and it reminds me more of an unfiltered wheat ale than an IPA. There’s no mistaking the flavors though, and there are no “special” ingredients here. 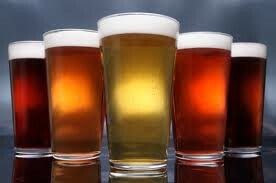 Just water, barley, hops, and yeast. The nose has grapefruit, grasses, and a bit of pine. The middle is predominantly lemon, and it has a fairly heavy body. This IPA isn’t overpowered by hops, and the sugars from the malts come through in the finish, turning the citrusy hop notes to orange. This is a a really solid example of the traditional American IPA style, and I fine choice for an IPA fan. 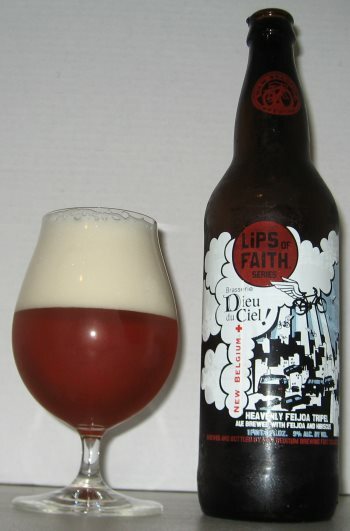 This entry was posted in Reviews and tagged American IPA, IPA, Natty Greene's, North Carolina on August 30, 2013 by Xander. The 25 best craft breweries in the U.S. The Daily Meal put it to readers (over 11,500 of them) to vote on the best craft breweries in the country. 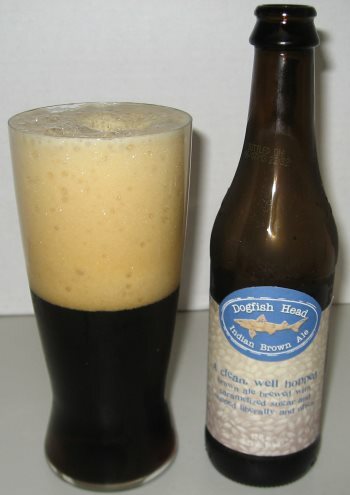 There’s a slideshow of the top 25 along with the article, and not to spoil things too much, the winner is one of my personal favorites, Dogfish Head. This entry was posted in News on August 25, 2013 by Xander. 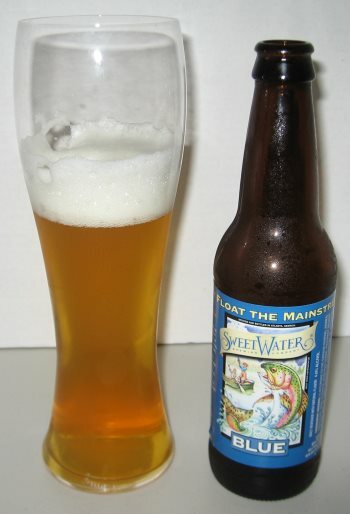 Sweetwater Blue is a fairly typical craft wheat ale, but with the addition of blueberries which give a subtle twist. 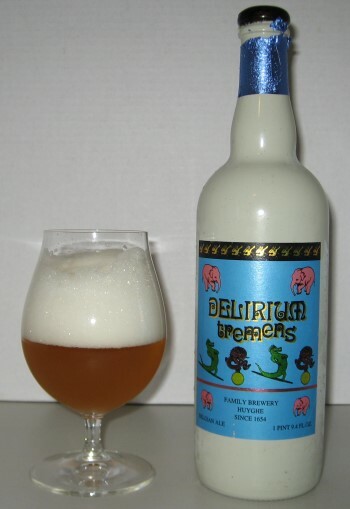 They did a really nice job of adding a fun and different flavor, but without overpowering the beer. The nose is very light, with a bit of grass and yeast. The middle is where the blue berries add some tang to the mild wheat base that turns slightly sweet, and then finishes dry and dusty. There’s a little bit of slate in there as well. This is a nice summer beer, and would be a good alternative for introducing Blue Moon fans to craft beer. 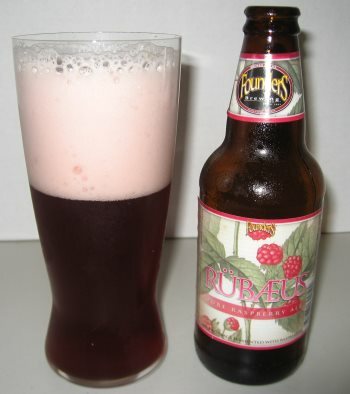 This entry was posted in Reviews and tagged Fruit Beer, North Carolina, Sweetwater, Wheat Ale on August 9, 2013 by Xander.